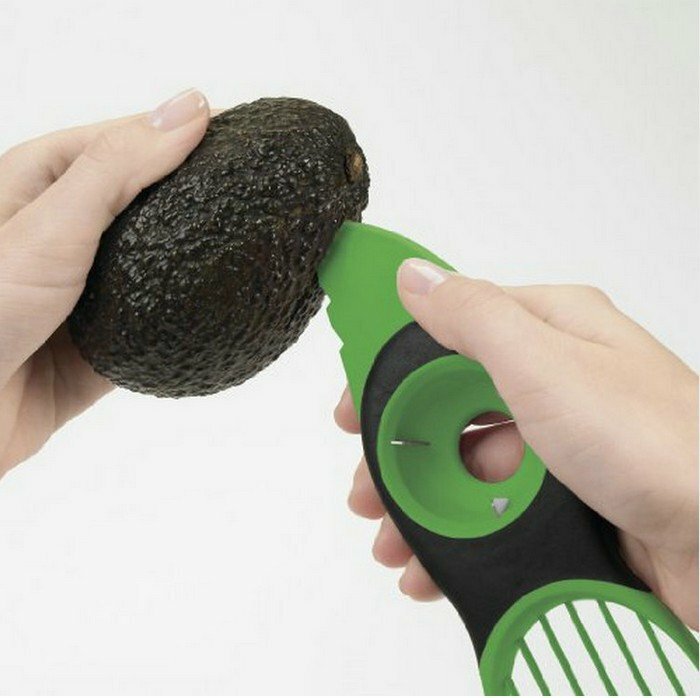 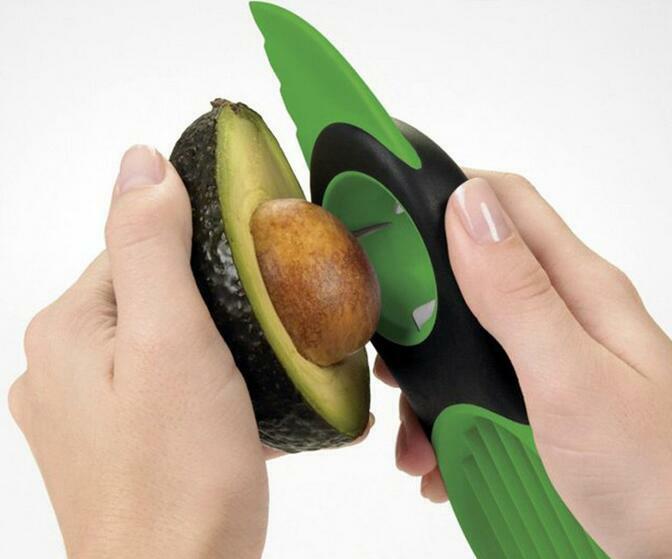 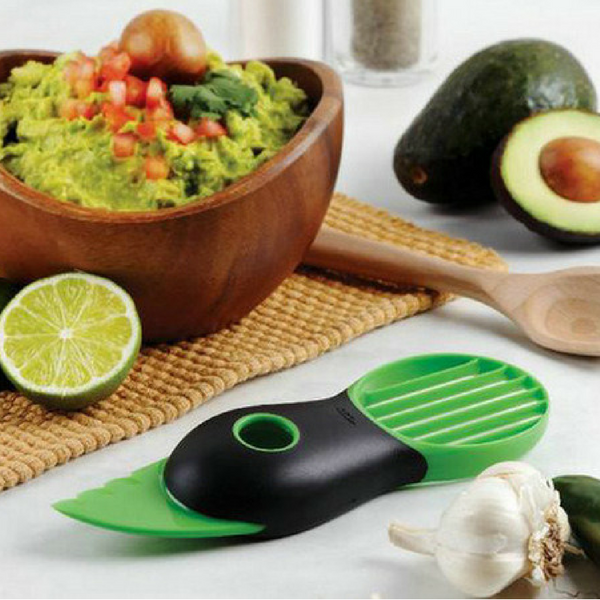 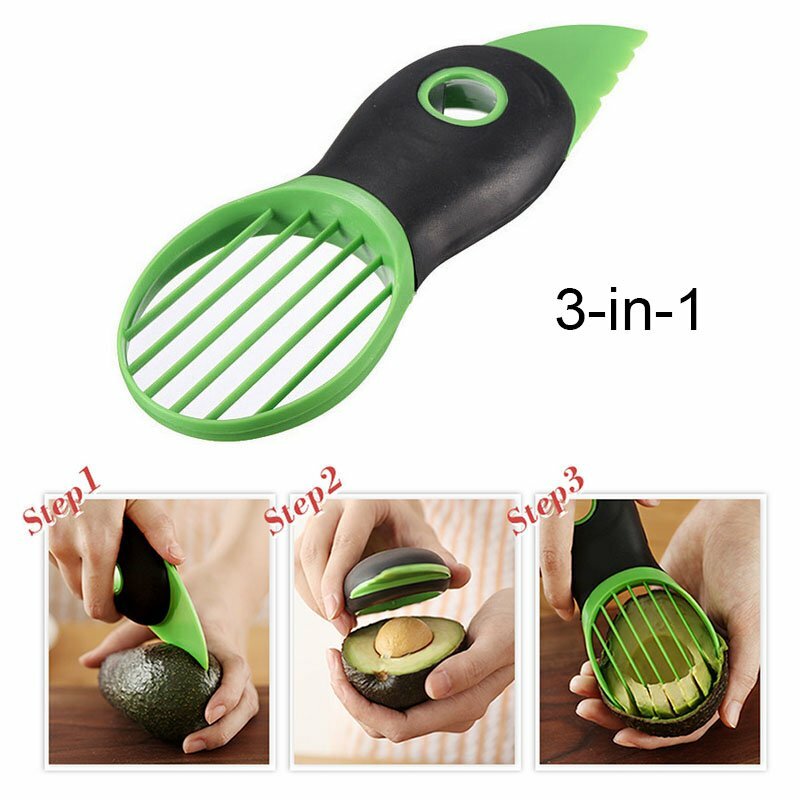 Split, pit, slice and scoop avocados safely and effectively with the good grips 3-in-1 avocado tool. 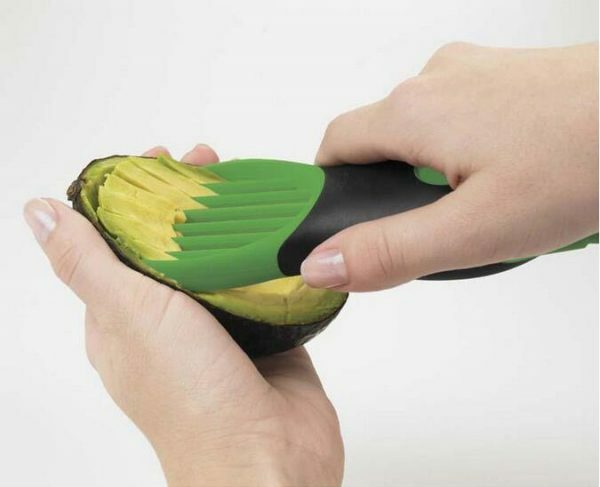 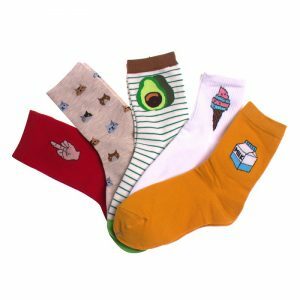 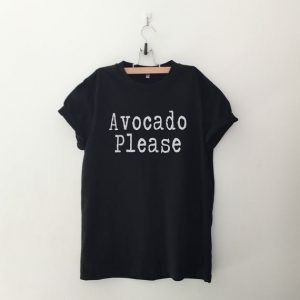 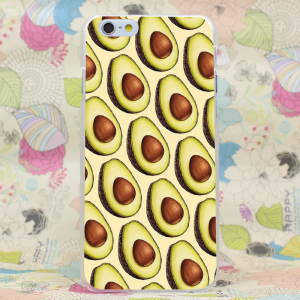 The plastic blade easily cuts through the skin and fruit of the avocado, without being sharp to the touch. 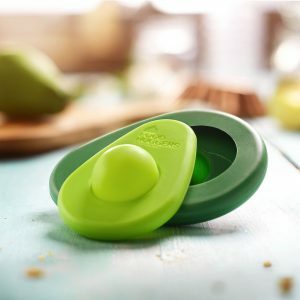 The pitting tool allows you to quickly remove the pit with a simple twist no more dangerous stabbing or losing fruit while digging it out with a knife or spoon. 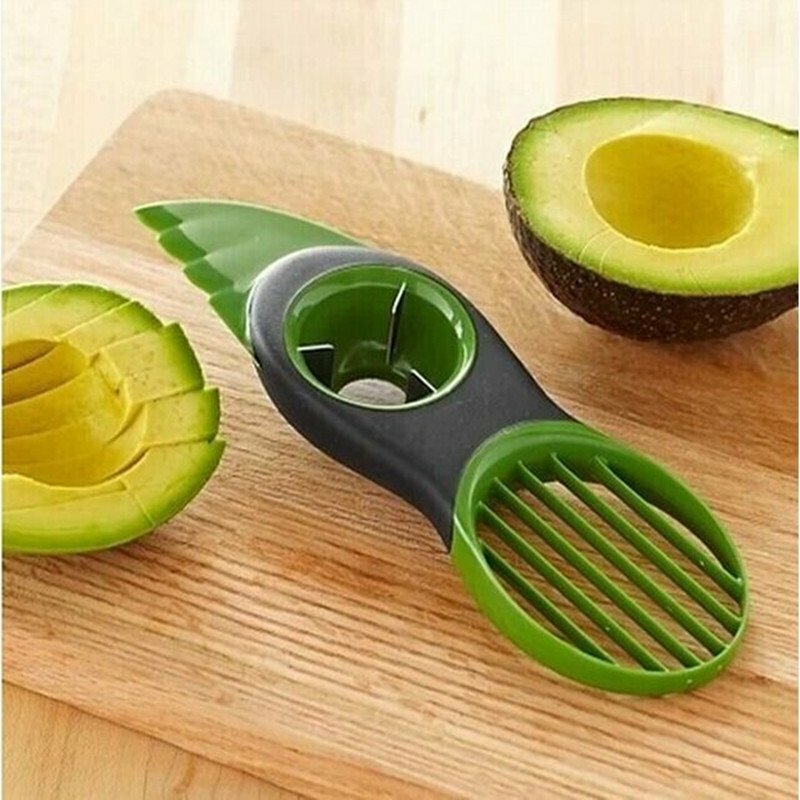 Scoop out the rest of this delicious fruit into perfect slices with the simple and efficient fan blade.